The Russian embassy in the United States has confirmed that Mikerin was detained in a Washington outskirt on Wednesday. 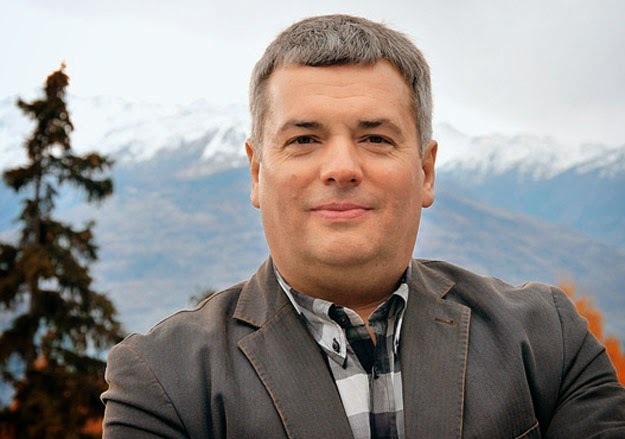 Vadim Mikerin, the head of TENAM Corporation affiliated with the Rosatom State Nuclear Energy Corporation, has been detained in the United States. The Russian embassy in the United States has confirmed that Mikerin was detained in a Washington outskirt on Wednesday. The diplomats confirmed that the Russian national was receiving all necessary consular and legal assistance. They, however, refrained from commenting on the reasons for Mikerin’s detention or disclosing his whereabouts and other details. TENAM is an American subsidiary of OAO Techsnabexport /TENEX/ joint-stock company, which is one of the world’s leading exporters of products of the initial stage of the nuclear fuel cycle. The Atomenergoprom joint-stock company, incorporated into the Rosatom State Corporation, holds a 100% stake in TENEX.